It’s Communion NYC night at Rockwood – thirteen bands on three stages for eleven bucks. The lineup includes a few of our faves like The Pearl & The Beard, Rockwood’s legendary Tuesday night regular Michael Daves and recently renamed string trio Haas Kowert Tice (not a huge departure from the band’s former name – Brittany Haas, Paul Kowert and Jordan Tice). Just last month, Brittany, Paul and Jordan recorded an album at Rotary Records in West Springfield, MA, which is slated for release later this year. For a taste, check out the Mason Jar video released in December. 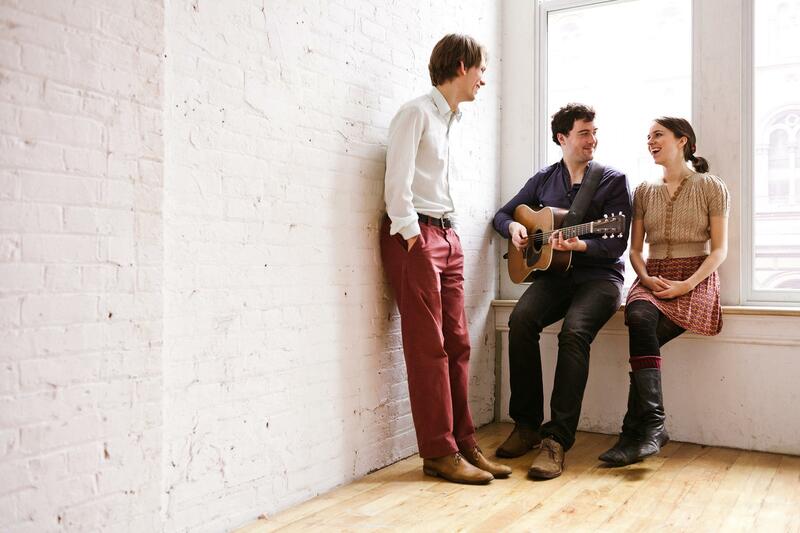 If you can’t make the Rockwood show tonight, the band will also play at Barbes in Park Slope on Thursday night. Check out the full schedule for tonight’s show below.